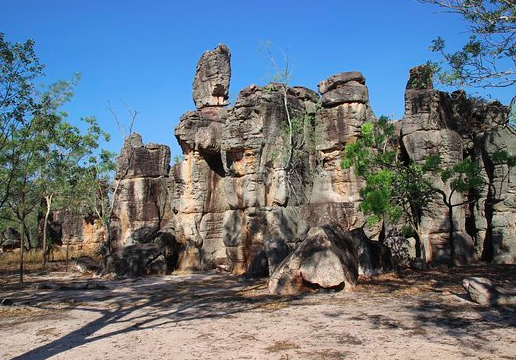 If you happen to find yourself up in the NT in the next little while then Litchfield National Park should be at the top of your list for a visit. 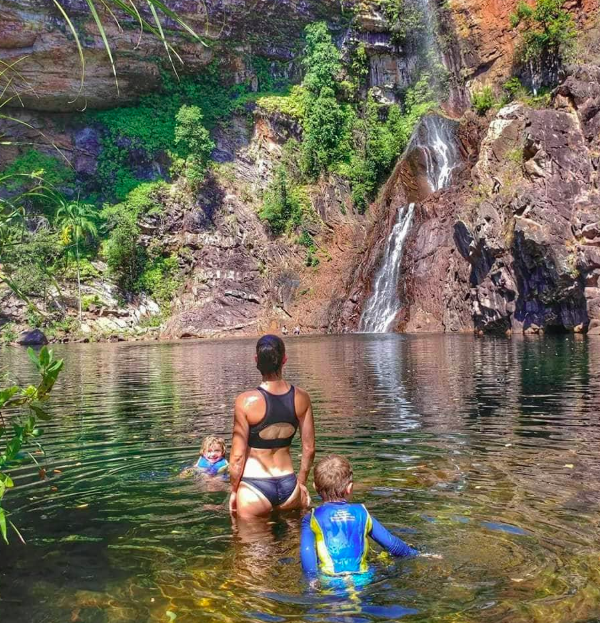 It's only an hour from Darwin and features amazing waterfalls and springs, fantastic free camps and caravan parks with plenty of wildlife for the kids to see. Litchfield national park just south of Darwin is definitely worth a visit and is one of the more accessible National Parks. With a number of awesome caravan and camping free camps, there are plenty of options to choose where to park for the night. 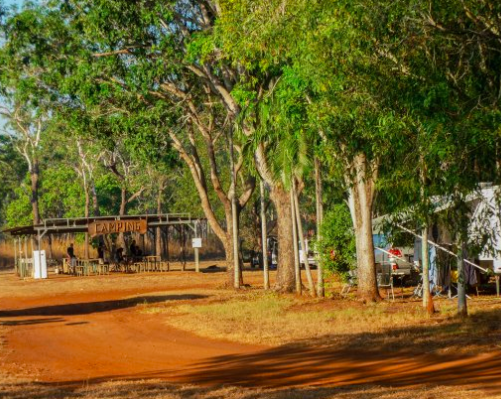 Wangi Falls camping area offers a really reasonably priced caravan and camping area right in the middle of the Litchfield National Park. We aren’t going to lie, this place gets really busy over the peak period so if you do want to stay there make sure you get there early in the day. The camping area offers BBQs, toilets that are kept reasonably clean as well as showers. There is a huge swimming hole which is fed by two huge waterfalls as well as some awesome little pools to soak up the rays with. This is a great little caravan park that continues to get rave reviews. Really helpful staff and owners who want to help you enjoy your stay. Some awesome little communal areas that have quite the character. The park offers plenty of shade so take a bit of time choosing your spot well. They also have a great little camp kitchen that is perfect for getting those evening meals ready. 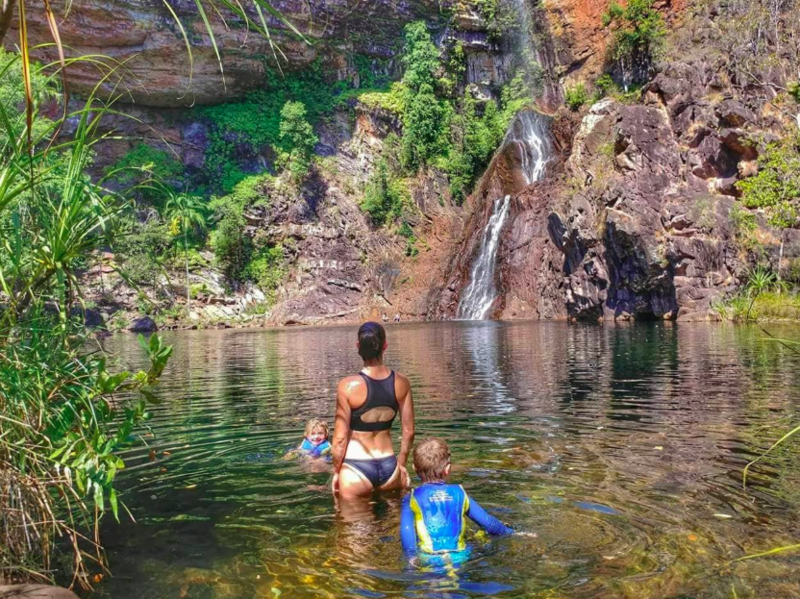 Once you have finished bathing and discovering all the different pools and water falls there are a few other awesome little attractions ypu should check out. Nina is an absolute legend up around these ways and has been helping nurture animals back to health for over 20 years. She looks after Squirrels, possums, birds and kangaroos. The Lost City is also worth a visit. It’s an awesome attraction for kids to run around and explore. The different rock formations are truly mindblowing and not like you will see elsewhere. It might seem a bit weird seeing a sign for a Lost city up this way but the formations can look a bit like houses. Be careful not to get lost! 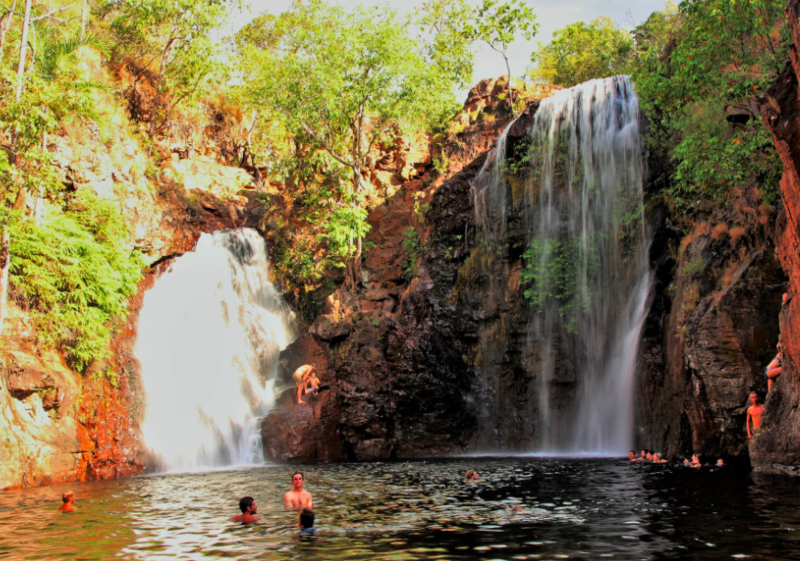 We hope you enjoyed our little write up on Litchfield National park.